BMW have released a new communication system for their System 6 helmets. The aptly named System 6 Communication System is now available in BMW Motorrad dealerships, priced at £269. 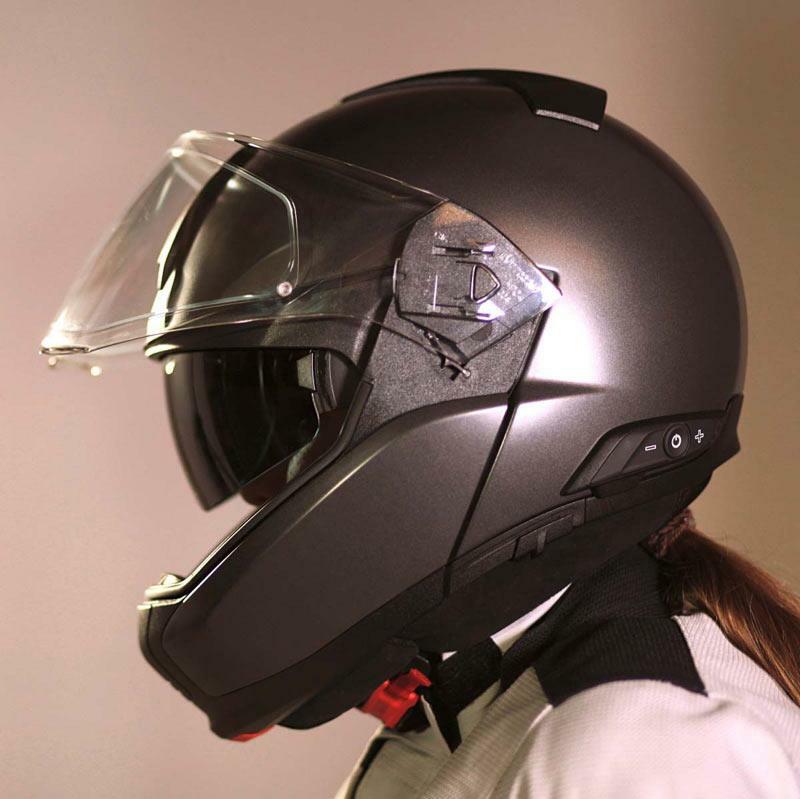 With the system, two helmets can be paired together; the rider and pillion, or with the helmet of another rider up to 30 metres away. It can also be linked with mobile phones or a music player via Bluetooth. The system also uses a prioritising facility, which will cut out low priority feeds as soon as a higher priority signal is detected. If you are listening to music and the phone rings, the music will stop while the phone call takes place. To change the volume or switch between intercom and music, the controls are positioned on the left of the helmet. BMW say the ‘easy to operate buttons’ are concealed and protected from the elements, increasing durability, and that the battery life is between 12-13 hours. BMW also claim the system will automatically adjust the volume to compensate for noise disturbance dependent on speed. To find your local dealership, visit www.bmw-motorrad.co.uk.